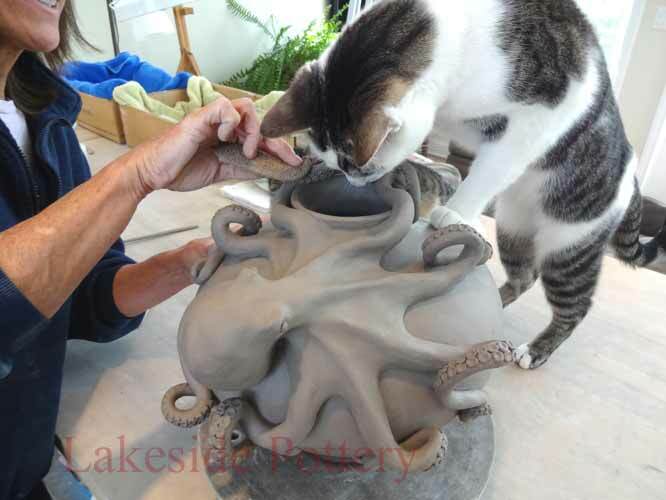 I am lucky enough to have two studios  one at home and one at Lakeside Pottery Ceramic, Pottery and Restoration Studio. At home, I have quiet moments to study and think. At Lakeside, I am able to fulfill my other love  teaching. 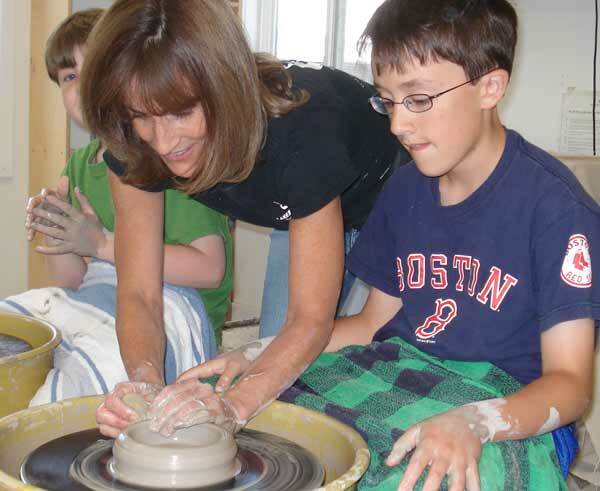 I teach both adults and children in both the potter's wheel and handbuilding. 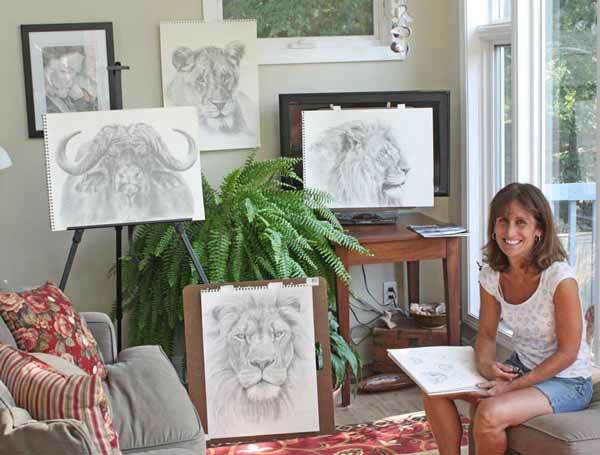 I am also very lucky to have my partner and best friend, Morty Bachar, at my side in both studios.